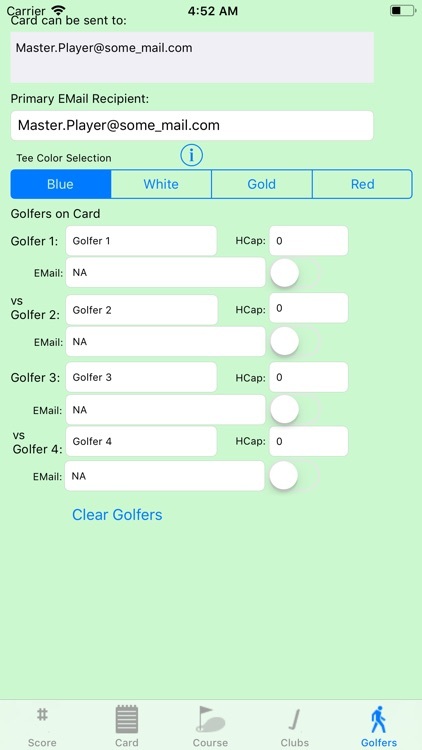 Golf game score keeper for the iPhone. 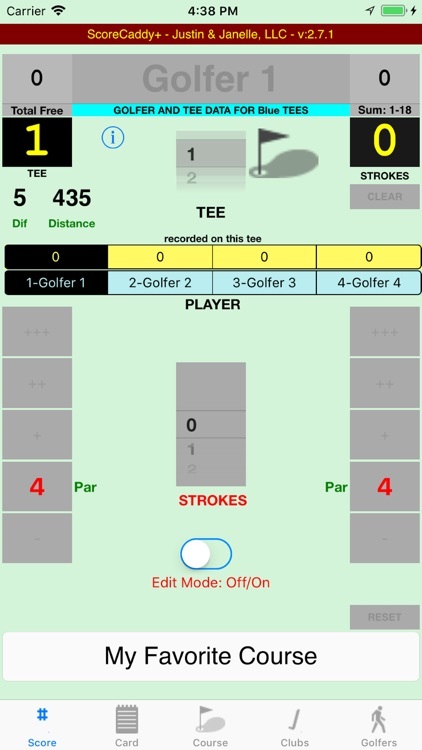 Simple functionality that makes score keeping during the game easy. 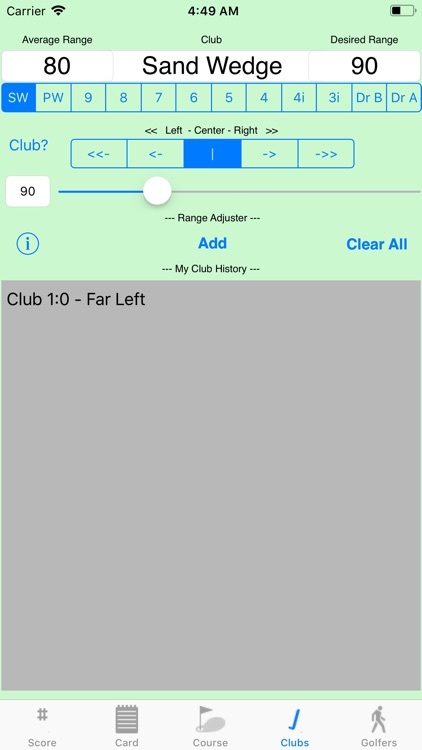 Keep score with your iPhone with just a finger or two. 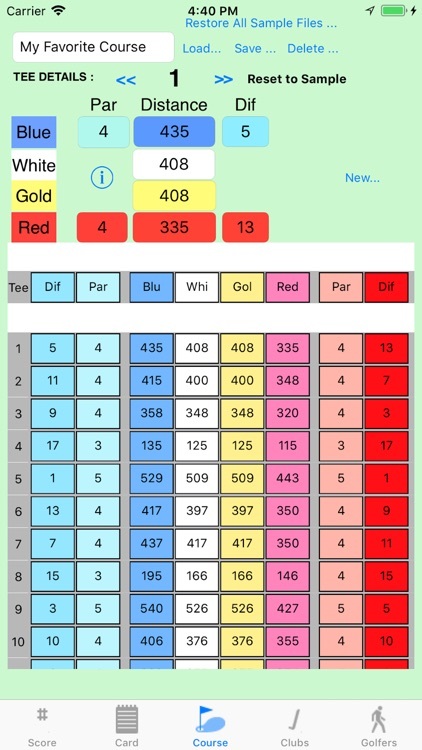 Save your favorite course and players for future use. 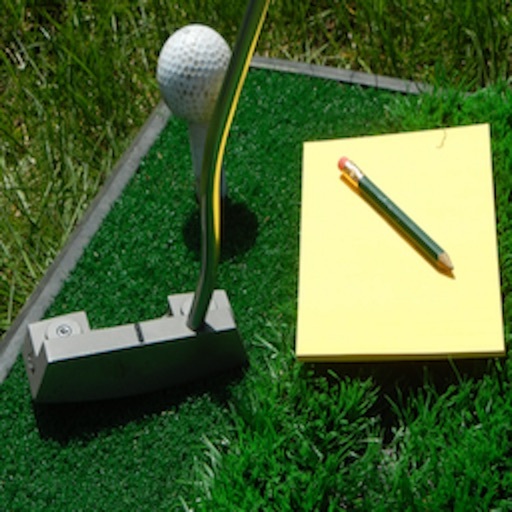 You can even take quick notes on your shots for future reference. Makes golfing easy and fun for the amateur golfer without the paper work. No external connection required to operate, wifi/email operations are optional.